McKesson’s Imaging and Workflow Solutions are part of the McKesson Technology Solutions division. The suite of solutions includes departmental Radiology PACS and Cardiology PACS and CVIS, as well as enterprise Vendor Neutral Archive, Enterprise Viewers and Intelligent Workflow Solutions (under the Conserus brand). 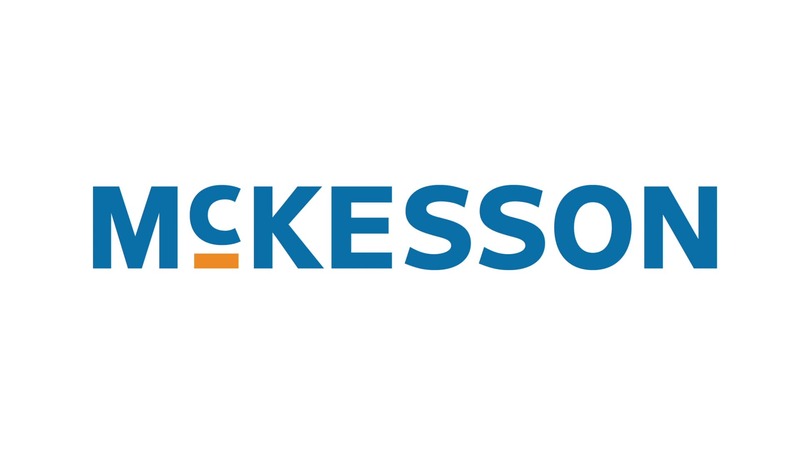 McKesson’s diagnostic imaging and enterprise solutions are designed to help healthcare organizations of all sizes and complexity improve interoperability and ease the transition from volume-based to value-based care. They keep you one step ahead by going beyond simple VNA solutions and departmental systems with diagnostic imaging solutions that help you enhance your workflow and reduce costs. McKesson’s solutions are agile enough to adapt to the additions of other care settings as the enterprise grows beyond traditional borders.